The freight forwarding and logistics industry has changed over the years and has been considered the most volatile business. Companies have varied expectations when it comes to freight forwarding, and these expectations change as the needs of the business change over time. 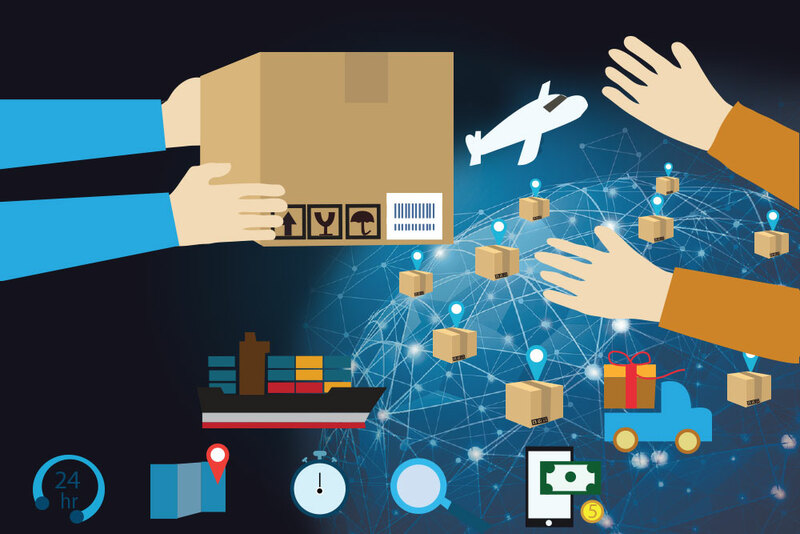 For some companies, they just expect freight forwarders to ship their cargo from point A to point B with a reasonable rate, and others expect forwarders to add value added services other than simple shipping operation. Every freight forwarder should have this question in mind when trying to offer their services to customers, “Am I a trusted freight forwarder?” It is an implied expectation from customers that the logistics company they choose is a partner that they can trust. They should be able to rely on their freight forwarder whenever they need assistance. Businesses want to work with freight operators who can help them grow their business and who will work efficiently in line with their business goals. Here are some questions and tips you need to know before deciding on sealing a partnership with your logistics provider. Can your freight operator handle your global business? One of the things businesses look for in a freight forwarder is the ability to ship cargos in relatively acceptable timeframes. When it’s peak season, it is important that your logistics partner has multiple carrier contracts so that in case of space shortage in carrier, your cargo will still be shipped by another carrier. Can they handle the product you want to ship? Taking care of your goods and making sure that it arrives on the destination in good condition is the freight forwarder’s responsibility. Do they have networks of global agents designated at origin and destination ports? Some companies prefer to employ offshore freight forwarders to take advantage of the low labour cost but not compromising the quality of service. Most offshore freight operators are part of a large network of agents available globally, thus ensuring you that your product will be shipped from origin to destination on time. How does your forwarder communicate with you? It is important to have a clear communication between the business and the forwarder so that when problems arise, both parties are informed and solutions are worked on right away. With back office offshoring solutions, you receive consistent communication from our offshore freight operators regarding the status of your cargo. This way, you can track the shipment flow and the turnaround time of the delivery. Do you have cargo insurance? Do you have reasonable pricing for the services they offer? Choosing a freight forwarder or a logistics partner is a tough decision to make. There are several factors that need to be considered. And with a pool of freight forwarders in the market to choose from, take time to check the questions listed above to guide you in finding the right logistics service provider.